Admitted to the bar of New York; Certified Public Accountant (C.P.A. ), State of Illinois. 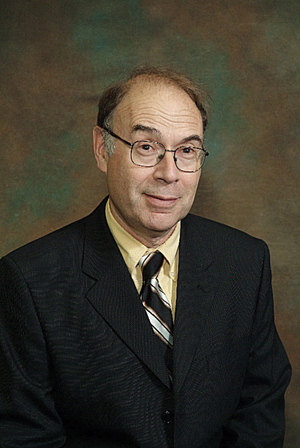 Professor Subotnik worked in the investment banking field before undertaking teaching positions in law and business at, variously, Northwestern University College of Law; the University of Illinois, Chicago; Santa Clara University School of Law; Seton Hall University School of Law; and the University of Chicago Graduate School of Business. Professor Subotnik has written on a wide range of legal and non-legal topics, including employment discrimination, taxation, accounting, torts, gender and race relations, academic research, and the regulation of sexuality. “Toxic Diversity: Race, Gender, and Law Talk in America” (2005) N.Y.U. Press (Reviewed in the Wall Street Journal July 27, 2005).